The holidays are right around the corner and chances are that you are already starting to think ahead. If you are hosting people at your home, we have some tips that will help make sure that your time is just as enjoyable for you, the host, as it is for your guests. 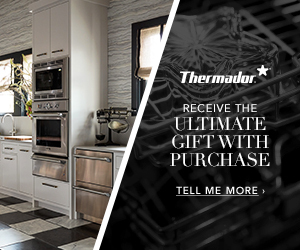 Nothing is worse than having an appliance ruin your holiday feast. If you haven’t cleaned your oven in the last 3-6 months, you will want to do that a couple weeks before you need it. This is not something you want to do the night before your guests arrive because often problems show up when an older, self-cleaning oven is at its hottest temperatures. If you need to replace it, you don’t want to spend your family time shopping for a new oven. You also want to make sure that the burnt taste of the drippings from your last creation doesn’t taint your latest delights. 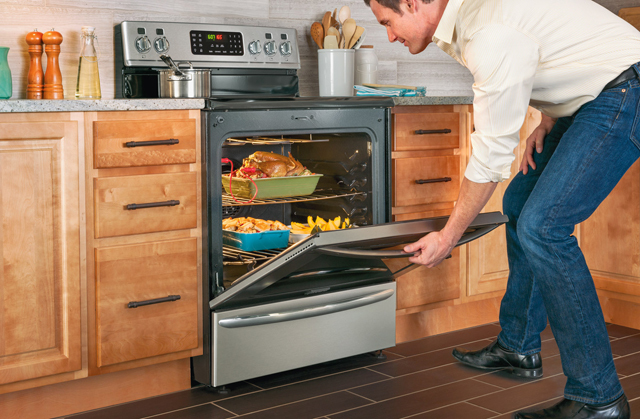 Cleaning the oven is a great way to have a good start for your holiday plans. 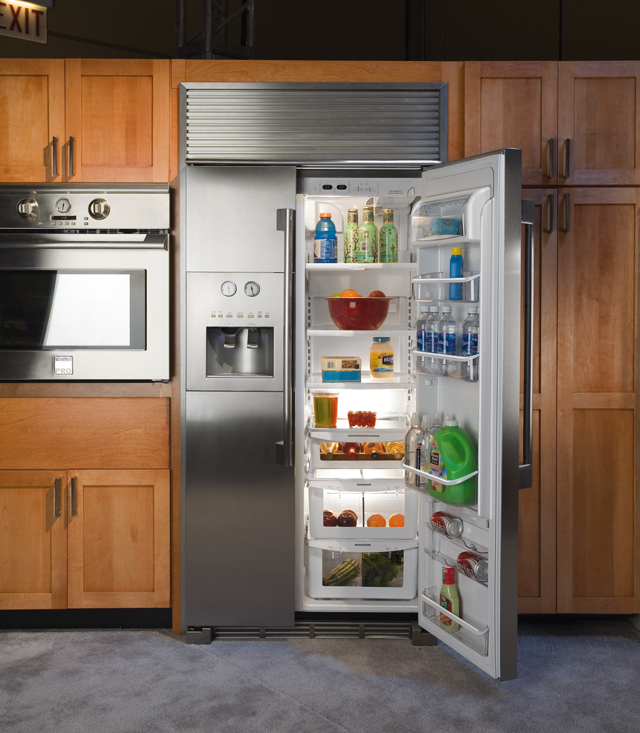 Having a fridge that can store fresh foods at the right temperatures can make all your meals go smoothly. A couple weeks before your guests arrive, you may want to check the temperature in your fridge by placing a thermometer inside. This will help you know if your refrigerator is up for the task. A quality refrigerator allows you to buy ingredients ahead of time, so that when guests arrive, you don’t have to run to the store every two days. Store foods in different sections at the proper temperatures and make sure you have a way to store wine at proper temps. When you know that family is staying with you, making a clear plan for food is a great strategy. 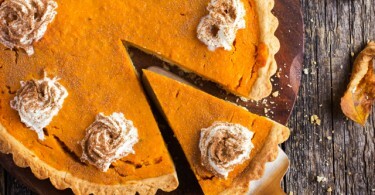 You may even want to assemble some casseroles or dishes that are easy to make and then freeze them. This allows you to enjoy spending time with people instead of slaving away in the kitchen. You could even consider a meal delivery service that can bring prepared meals or ingredients to your door. No matter how you get your meals, be sure to properly seal and store food so that it will not be freezer burned or absorb strange flavors. This is when having an additional freezer or fridge can also be a great asset. 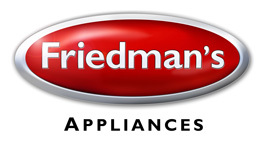 If you find that you need different appliances to do everything you have planned for the holidays, come into Friedman’s and we can help you find exactly what you need. 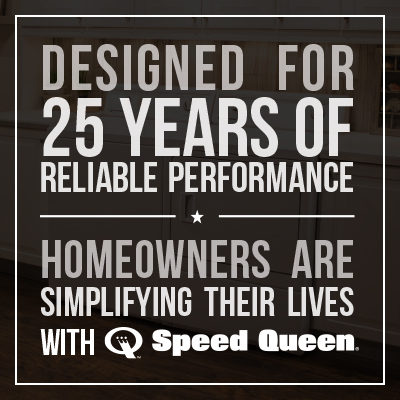 We have appliances that are built for entertaining, and our experts can help you find the best fit for your budget.